Have you ever wondered about the importance of equipment maintenance plan and why is it necessary in Electrical power systems? Today, we will talk in detail about the planned maintenance of electrical equipment and its importance. 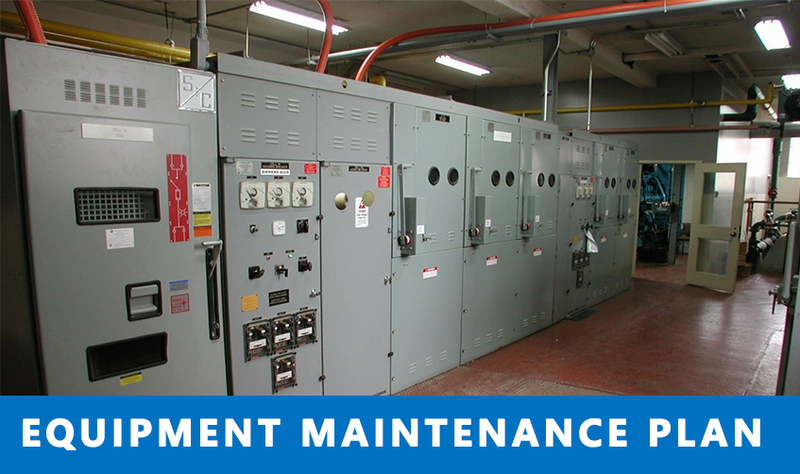 A maintenance plan covers a facility’s routine maintenance, as well as the long term care of certain equipment or power systems inside of a facility. In order to know about the details, you must first know about the definition of “Equipment Maintenance plan”. Should You Open Energized Panel Covers? The practice of removing energized switchboard and panelboard covers when performing annual/quarterly/monthly maintenance has become a common place. De-energization cannot be stressed enough before all types of maintenance work on electrical equipment can be initiated. This is rarely due to the fact that the personnel are inexperienced or non-qualified for the job, but instead it’s usually because of following the traditional method without question. Previously, we have written a detailed blog on the major changes in the newly approved IEEE 1584-2018 standard. If you haven’t checked it out, please click here! 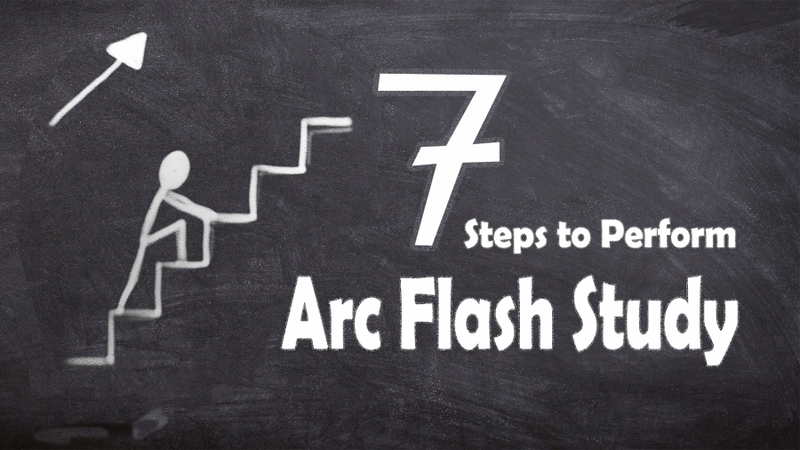 Now, in this blog we will explain the arc flash calculations which are used in the official standard of IEEE 1584-2018 in a very simple and intuitive manner.